Dr. Rouse works with all his patients directly and completely. Full, direct service. Finding the right treatment options for you. Our main priority is you! Fill out paperwork before your visit or easily update information. You will find it all on Patient Forms. Are you looking for a medical dermatologist in Kansas City? One of the most important things to consider is whether or not the dermatologist you find understands your specific medical skin condition or conditions. Dr. Chris Rouse is a Board Certified Dermatologist. 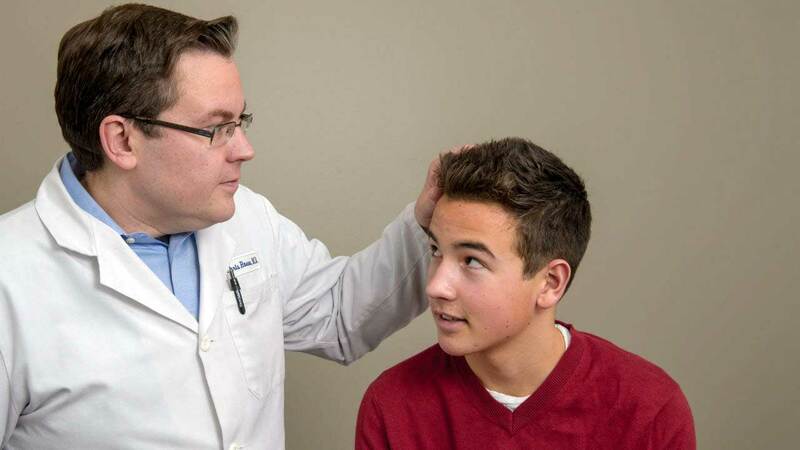 He is a medical dermatologist serving the Kansas City metro and northlands. Be sure to visit our Medical Dermatology Services page for a complete list of services. If you do not see your condition listed, please call us. Are you having issues with acne? Acne can affect both adults and teens. It is common for teens to develop acne such as blackheads and whiteheads and is part of growing up. However, adult acne – especially in women – can develop. Acne can range from subtle breakouts to a more drastic case that can lead to scarring. If you’ve tried over-the-counter medications and nothing is working, it’s time to make an appointment with a dermatologist. Dr. Christopher Rouse will find the right course of treatment for you. Please read our Acne Treatment page. Did you know if left undetected or if detected too late, skin cancer is deadly? However, skin cancer is treatable and preventable if detected early. This is just one reason why having a medical dermatologist is important. 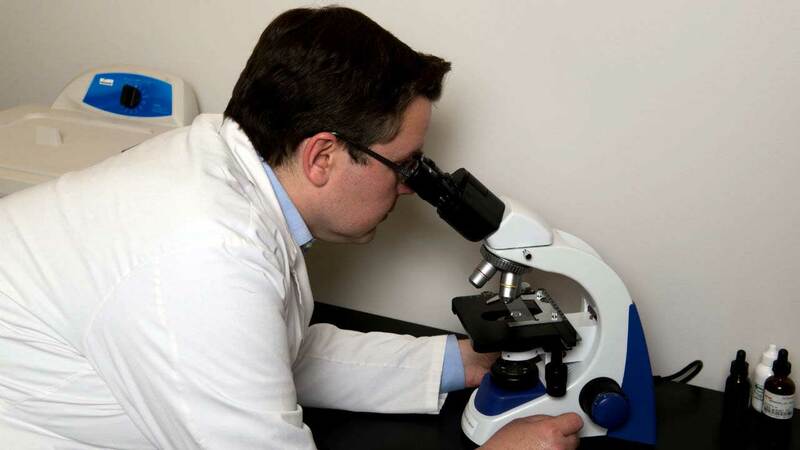 Dr. Christopher Rouse at Northland Dermatology can perform your skin cancer screening. Be sure to make your annual appointment. Prevention is key! Are you one of the 30 million Americans who suffers from eczema? Dr. Rouse can help break the cycle of itching, scratching, and inflammation. There is no cure, but Dr. Rouse will help you with treatments and education to help ease your eczema. At Northland Dermatology, Dr. Christopher Rouse is the primary dermatologist. Once you make your appointment with our friendly staff, Dr. Rouse will be your dermatologist. He will work with you directly and find the right course of treatment for you. Dr. Rouse gives every patient hands-on, direct treatment. Dr. 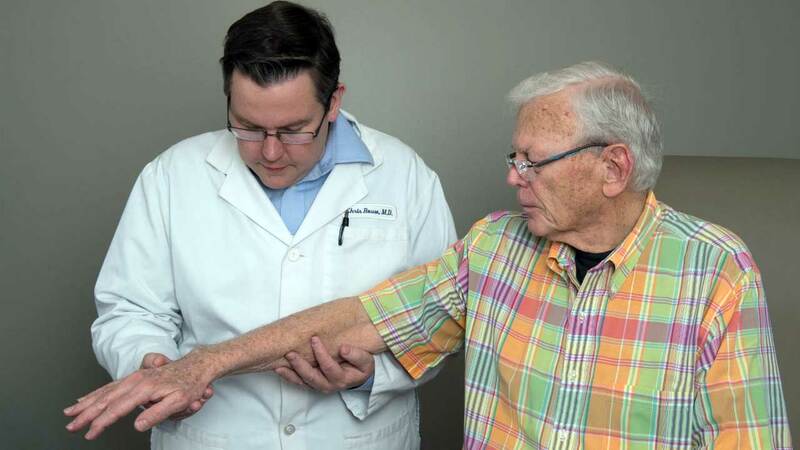 Rouse provides medical dermatology services in order to treat individual chronic skin conditions for all ages and skin types. Direct, full access to your dermatologist. The most comprehensive medical dermatologist in Kansas City. 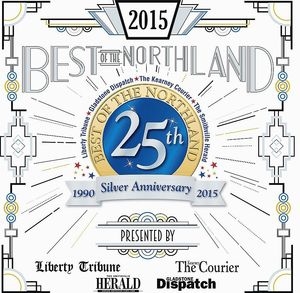 Northland Dermatology serves North Kansas City, Northland Kansas City, Burlington Creek Kansas City, Parkville Mo, Smithville MO, Kearney MO, Excelsior Springs MO, and the Kansas City Metro Area.